Join this monthly book discussion group! 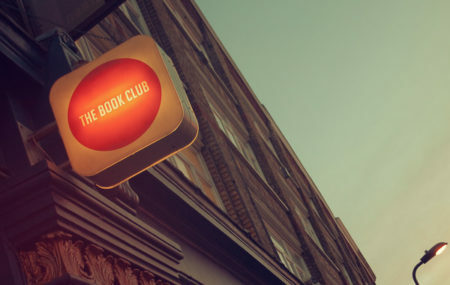 Members discuss books and participate in a variety of mystery-related activities. Registration is not required.